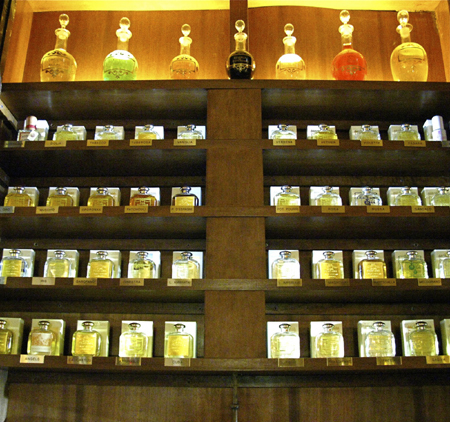 This entry was posted in All Other Perfume Houses, Orientals, Perfume Review, Santa Maria Novella, Woody Fragrances and tagged Ambra, Ambra eau de cologne, Farmacia di Santa Maria Novella Ambra, Officina Profumo-Farmaceutica di Santa Maria Novella, perfume review, Santa Maria Novella, Santa Maria Novella Amber, Santa Maria Novella Ambra Perfume Review, Santa Maria Novella history, Santa Maria Novella pharmacy by Kafkaesque. Bookmark the permalink. 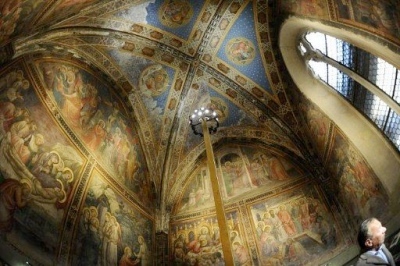 The story of Santa Maria Novella is absolutely fascinating! I can’t believe how old it is and it’s still have their products available. I was also intrigued that they have produced fragrance for one of the notorious queen in history Catherine de Medici, which according to Queen Margot book (and movie) was using different potions to kill her enemies. Very intriguing! Fascinating. B.C. Before Cologne there was Aqua della Medici. Sounds much nicer than Aqua della Calone. Thanks for the trip. Oh and may I add that there is a local mother daughter company in upstate New York called Earthen Vessels that makes an all natural Theives Oil balm (similar concept to ward off illness) made with lemon, rosemary, eucalyptus,clove and other essential oils…let me tell you it works like a charm…used it religiously every night and it prevented me from getting the flu which was running rampant at work…and it smells divine! Thieves Oil actually really works????! Good heavens. I may have to look into something like that. But it’s one thing to ward off the flu, and another entirely to ward off the bloody Black Plague! LOL! 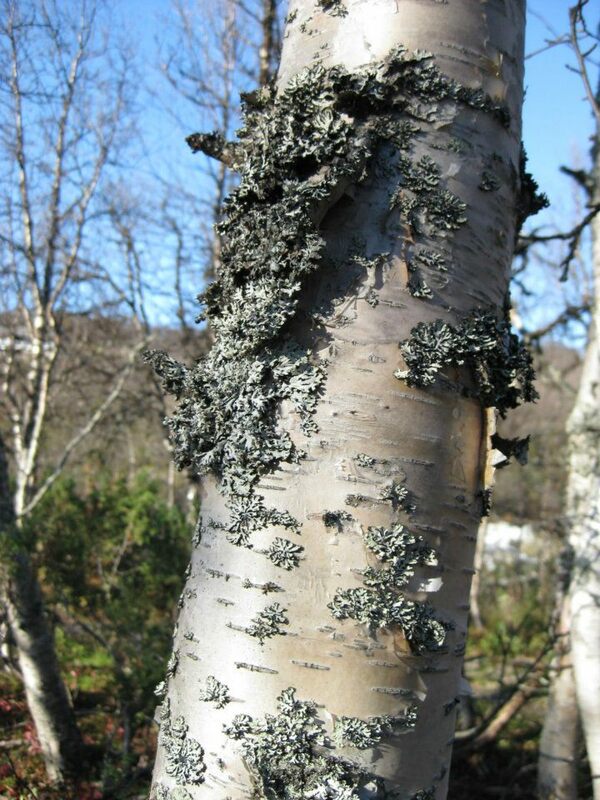 Works on colds too….and those I have sent it too will attest to the fact that it smells amazing! Holy cannoli!!!! That site is BEYOND cool!!! Completely up my alley :D!!!! I loved reading this review- I always wondered if the history of this line was hype and it thrills me to see that it’s not. I’m glad you loved it too, Nancy. I know not everyone is quite such a history geek as myself, but I couldn’t help but get a little carried away here. I’m dying to know what some of their concentrated extrait perfumes are like, especially if they have one with Opoponax! Very interesting to read the history behind the brand. Thanks for that. I especially enjoyed reading the history behind Santa Maria Novella. Thanks for all the research, I’ve really learnt a lot today. 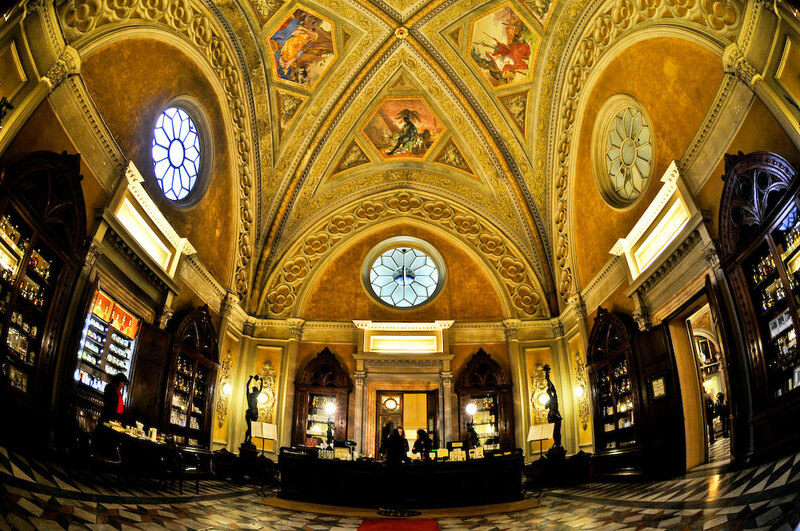 I loved the history behind Santa Maria Novella…ugh the walls & ceilings are breathe taking. I could spend a whole day just staring up at them! Stunning! Thank you so much, Jackie. I’m so glad you loved the history and were as impressed as I was. 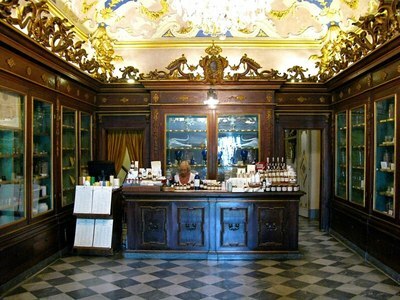 Can you imagine going to a “pharmacy” which looked like that??! Wowzer, indeed. I had no idea! Thank you for the fascinating article. I think I saw those bottles a couple of times but wasn’t impressed and didn’t even try. I won’t miss themthe next time I come across them somewhere: if only for the history’s sake (though this particular perfume sounds interesting and I like Lonestar Memories). You’re very welcome. I’m so glad you enjoyed it. I realise that not everyone shares my obsession with history, but I really couldn’t help it in this case. LOL! As for the bottles, I too shared your nonchalence until I realised the labels, paper, typography, boxes, shapes, and whole look was something that had intentionally been kept the same way for…. well, many centuries. Centuries — how many perfume houses can claim that?! I’m totally willing to give them a pass on the lack of modern aesthetics given the history. 😀 I want to check out their bath/body products, now, as well as their gazillion colognes, though I’ve read that they sell a triple extract version of a few of them as well. No idea how I would get my hands on that last thing, but I’m going to keep an eye out.